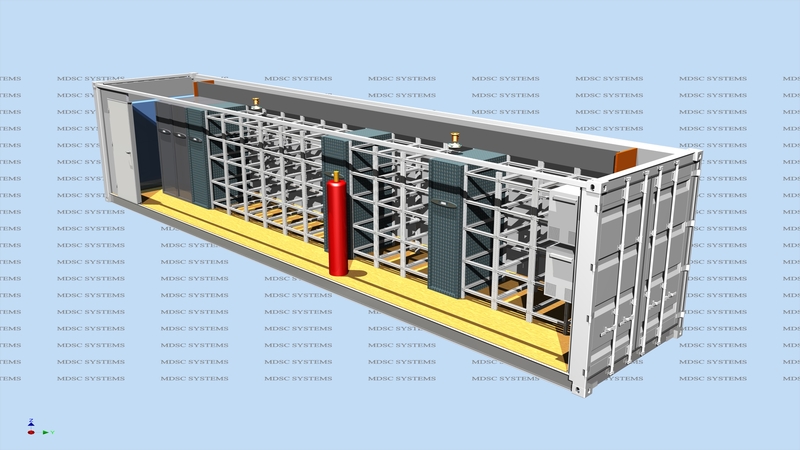 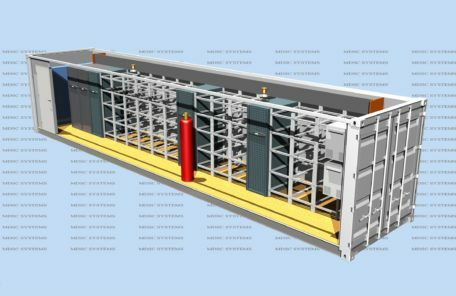 Datacenters are constructed and designed according to TIER 2 TIA standards. 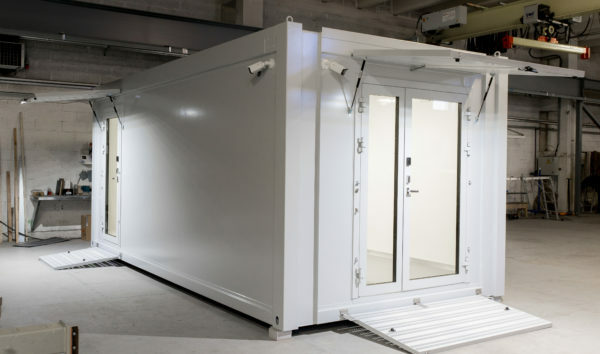 The container is capable of working in outside temperatures ranging from -50 °C to + 50°C. 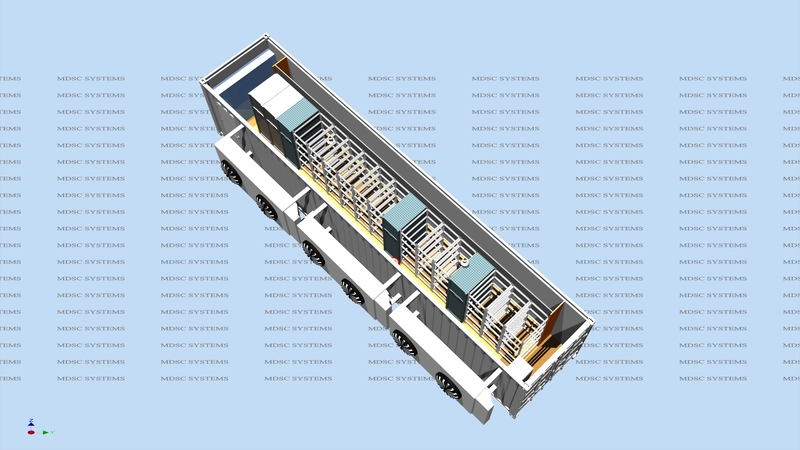 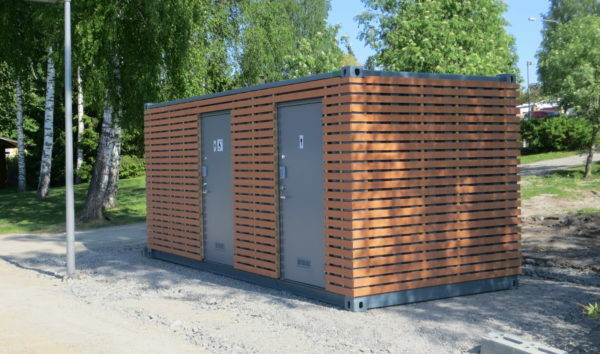 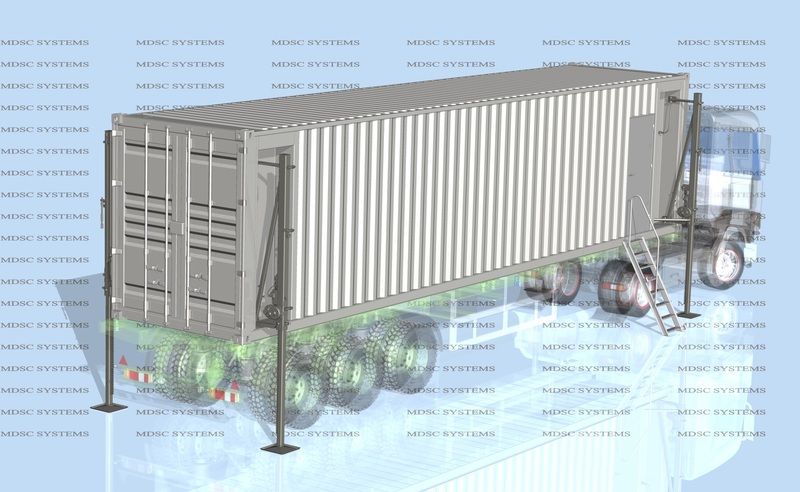 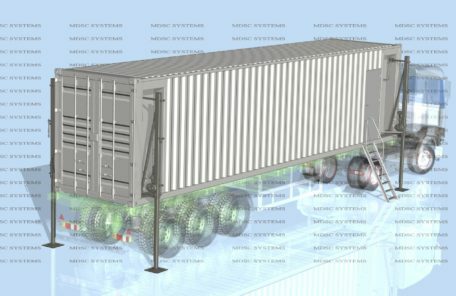 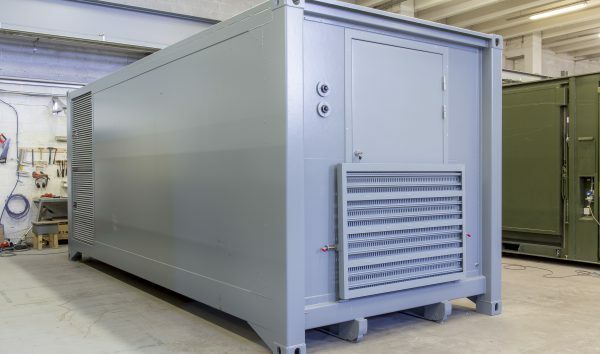 The container is capable of maintaining storage conditions – required parameters for 24h work without an external power source (electric or diesel). 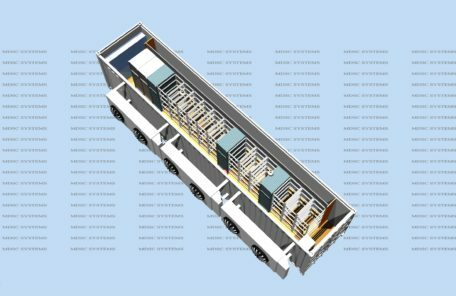 Storage conditions can be remotely controlled and monitored from a computer. 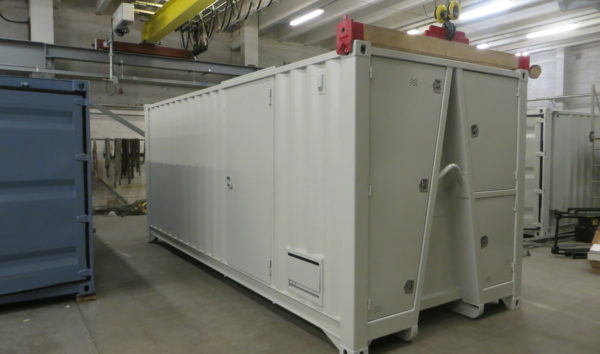 Installation time is 4 hours and disassembly time is 12 hours.